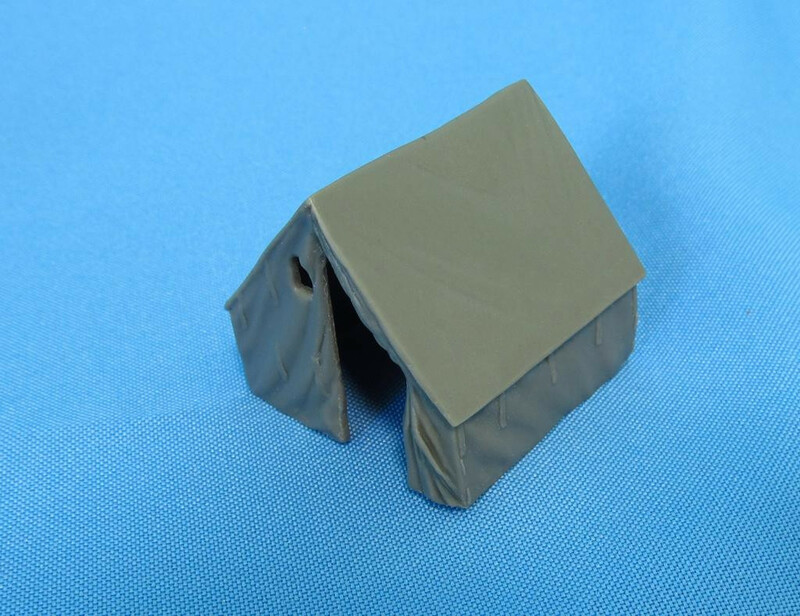 Metallic Details release a new product - U.S. WWII Pup tent 2 x in scale 1/72. 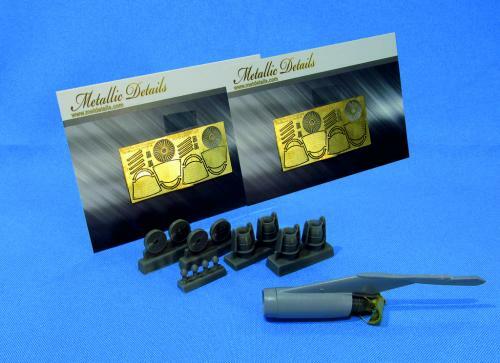 Metallic Details release a new product - Detailing set for aircraft model C-141 (Roden) in scale 1/144. 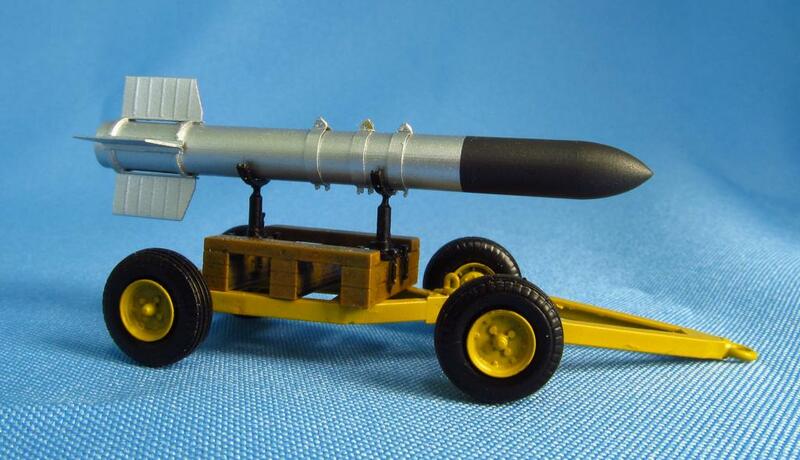 Metallic Details release a new product - Engines for aircraft model C-141 (Roden) in scale 1/144. 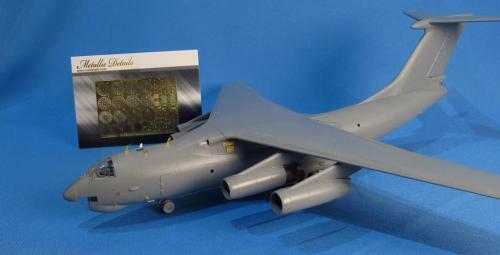 Metallic Details release a new product - Detailing set for aircraft model Il-76 (Zvezda) in scale 1/144. 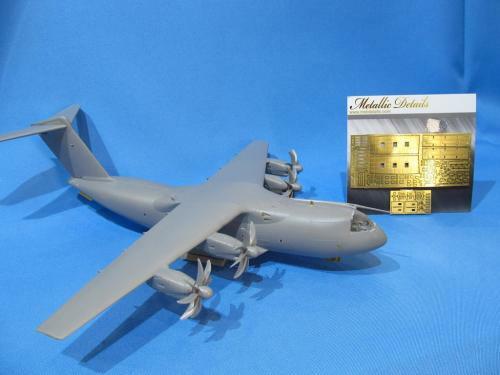 Metallic Details release a new product - Engines for aircraft model Il-76 (Zvezda) in scale 1/144. 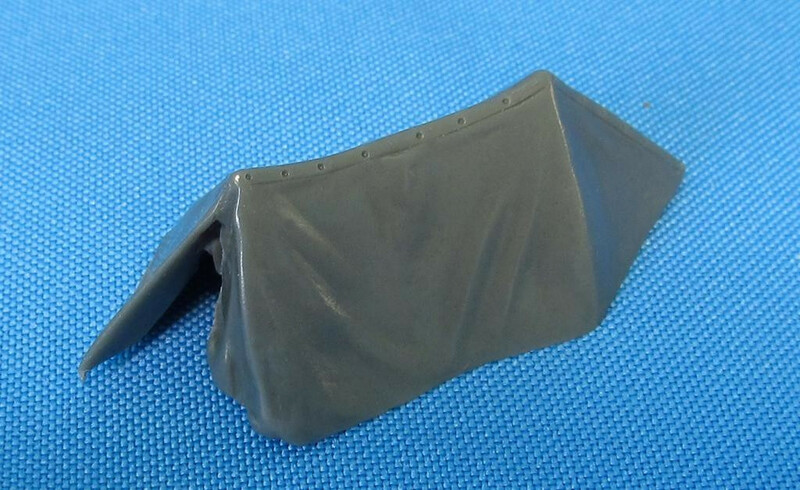 Metallic Details release a new product - Detailing set for aircraft model Airbus A400M (Revell) in scale 1/144. 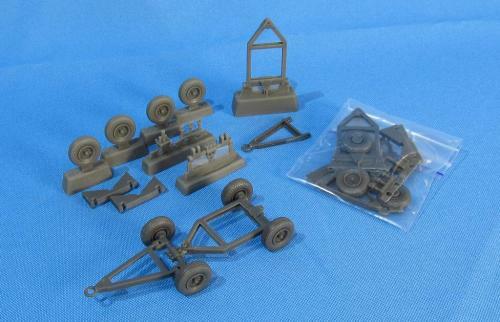 Metallic Details release a new product - U.S. WWII universal trailer Mk. 2 in scale 1/48.